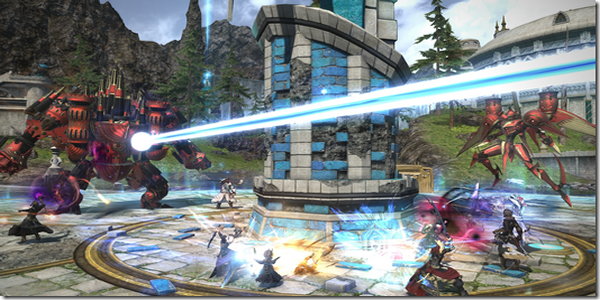 According to perception, Final Fantasy XIV Patch 4.15 soon to be come on November 15. Before this patch launches, official website revealed many screenshots, view website to preview the full screenshots. It's said to that the patch 4.15 of Final Fantasy XIV will introduce performance actions and the new " Rival Wings" PvP encounter. 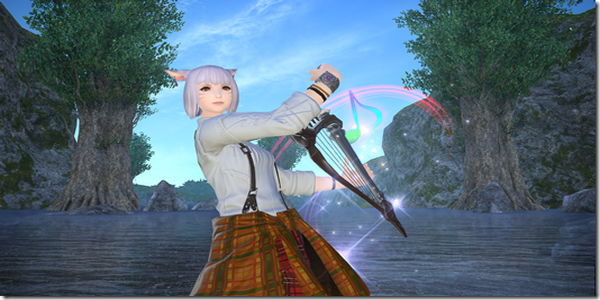 With harp in hand, use the Performance Actions to create your own masterpiece and bring the realm to life with the sound of music. On the forgotten fringes of the Dravanian hinterlands, there lie the remnants of a Sharlayan testing site known as Astragalos. With their boundless ingenuity, the goblins of Idyllshire have transformed the place into an expansive training ground. Here, brave adventurers can take control of mighty machina in large-scale war games reminiscent of battles against the Garlean Empire. For the upcoming patch 4.15, if you have other doubts, or want to know more informations, stay tuned FFXIV4Gil. To be honest, we know that you are required to buy Final Fantasy XIV Gil and FFXIV Power Leveling, we are both professional seller and experienced players, we are pleased to invited that you can share your ideas with us.